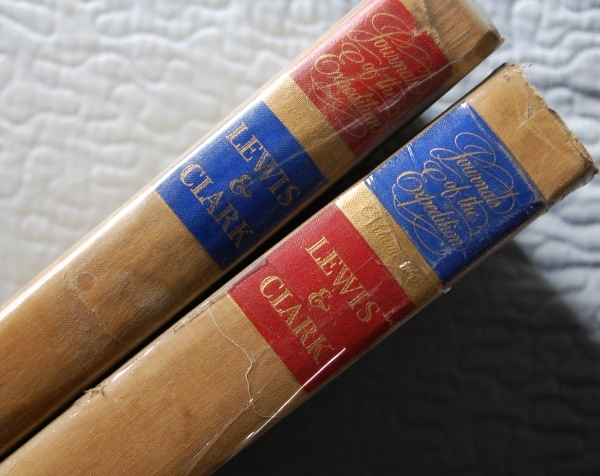 The Heritage Lewis and Clark is one of their triumphs, in my opinion. 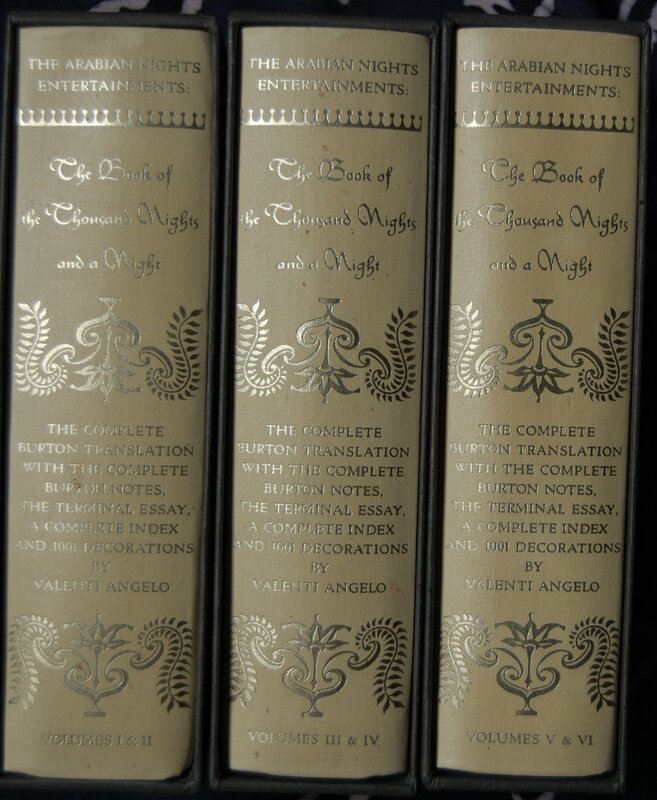 This is not an easy set to find in Fine Condition, and these books usually sell for more than the usually undervalued Heritage Press books of the same vintage. 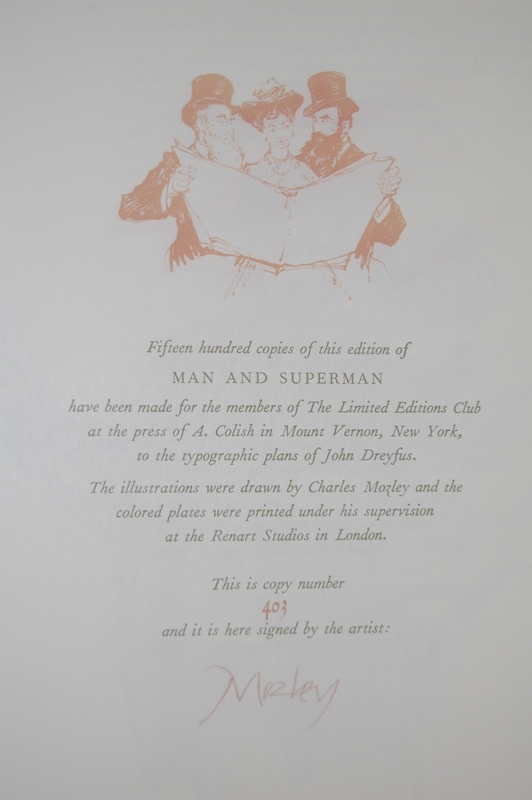 A quick search online shows that the majority of copies in the Good + to Near Fine condition are being offered from around $50 to well over $100. 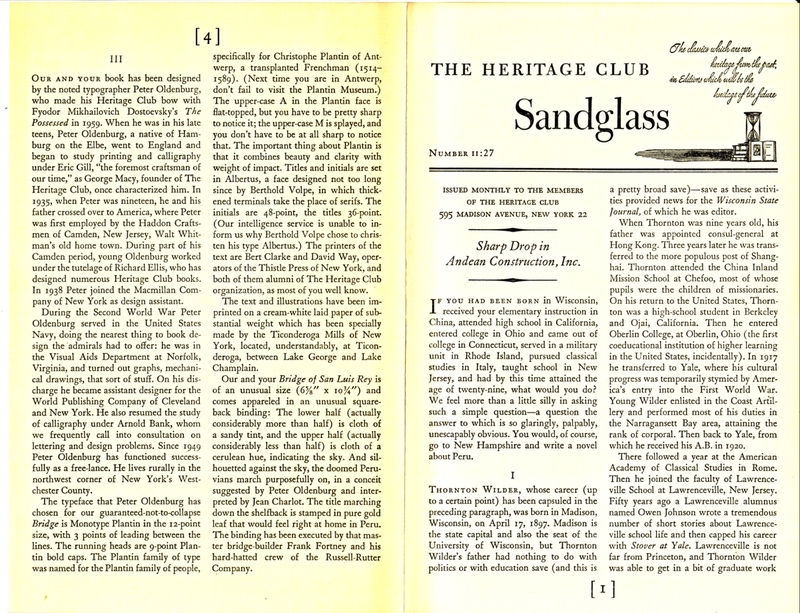 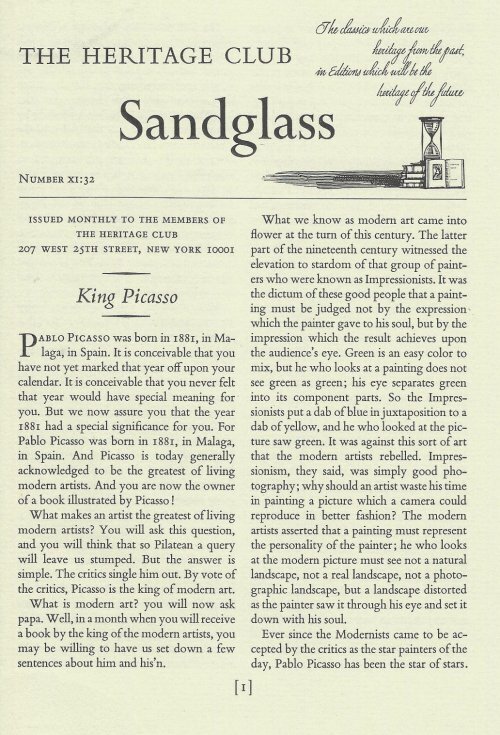 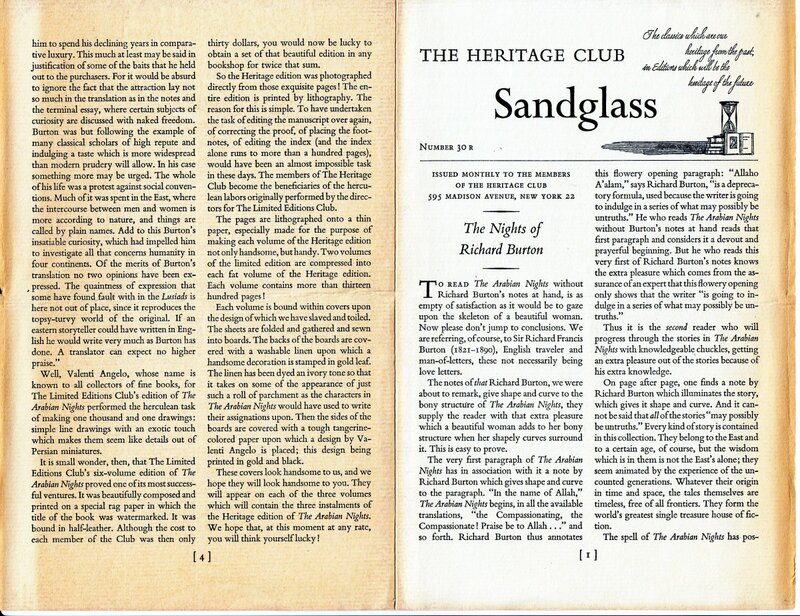 There’s not much I can add to WildcatJF’s information from my Sandglass pamphlet (Numbers iv & v: 27, as the books were sent in separate months but with the one Sandglass to cover both so “you will have to go without, roll your own, or read this one over again” as the Sandglass author says). 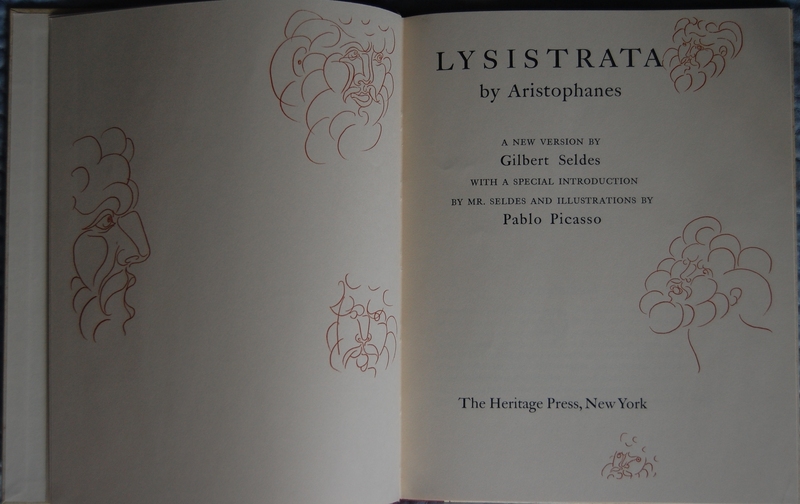 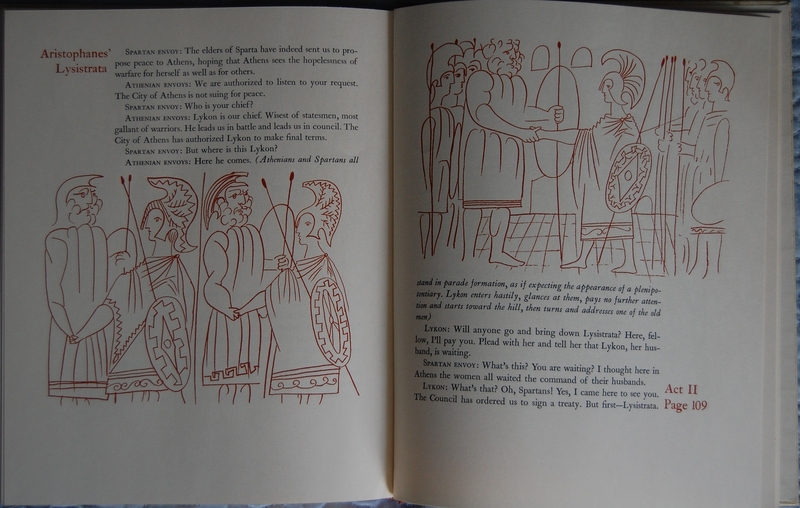 The designer was Eugene Ettenberg, who also designed the LEC Beowulf, Reynard the Fox and the two Melville classics, Billy Budd and Benito Cereno. 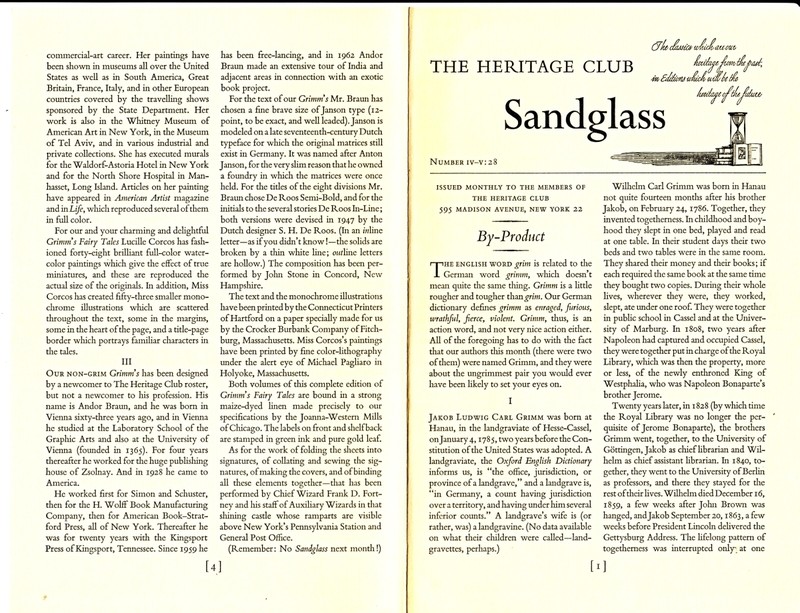 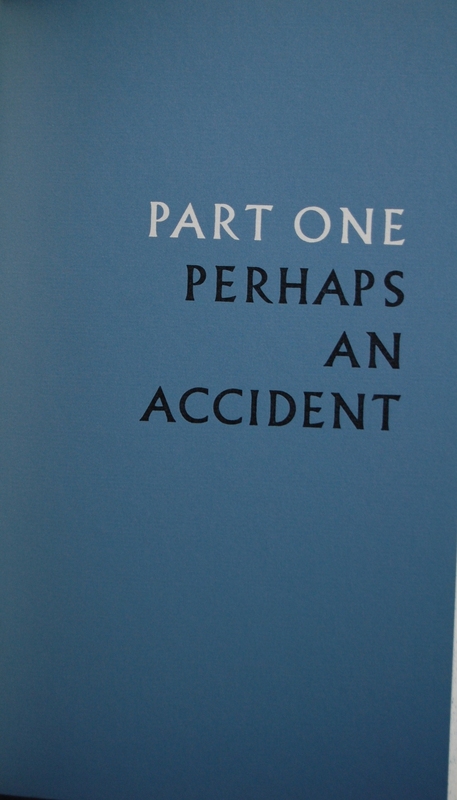 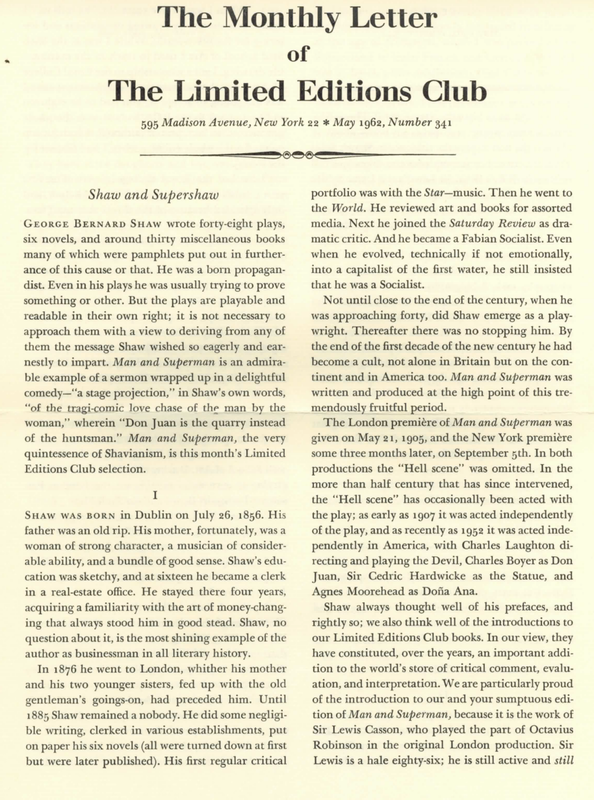 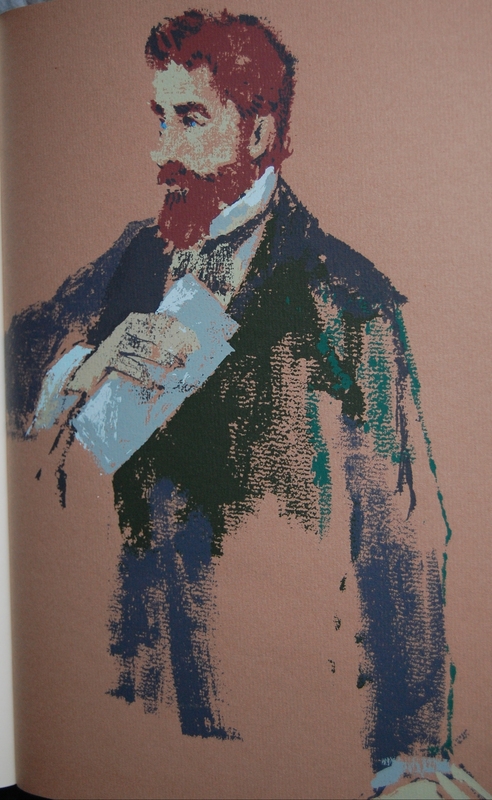 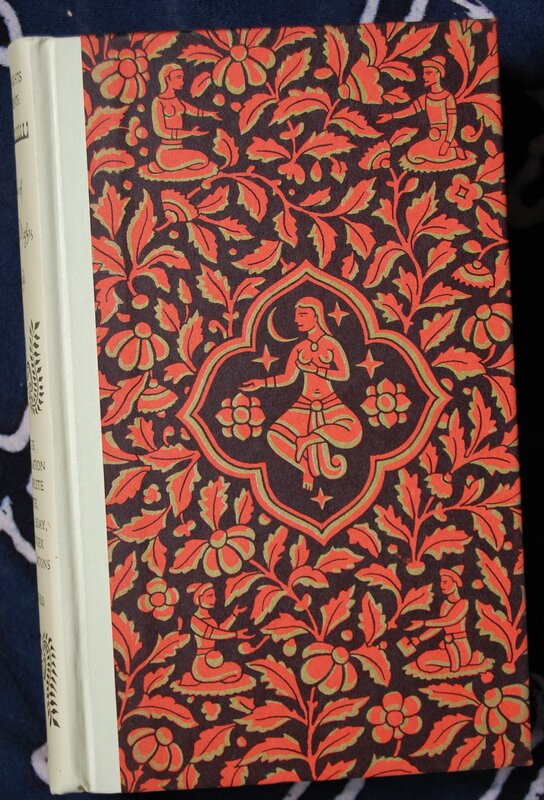 One of the many pleasures of the Heritage edition is the paper, which is wonderful to the touch–“a suede-finish paper made to our specifications by the Meade Paper Company.” The printing was done by The Connnecticut Printers in Hartford, and the illustrations printed by the Meriden Gravure Company (also in Connecticut). 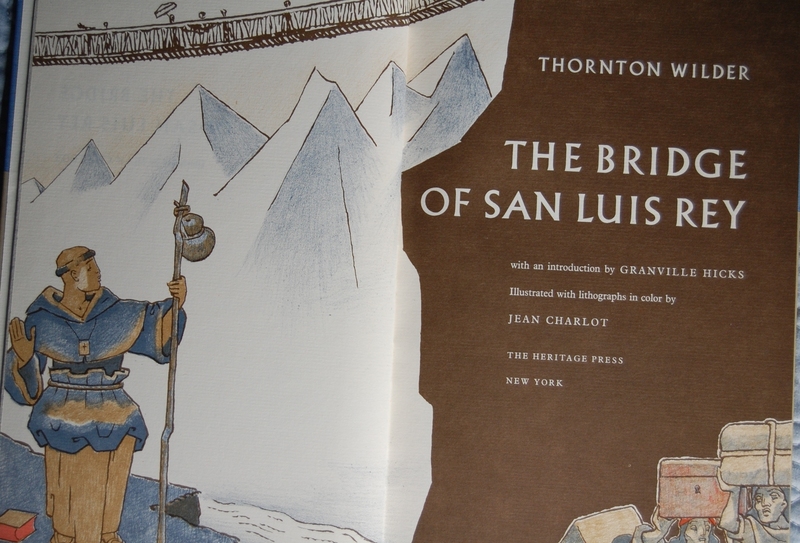 The map on the cover is a reproduction of Clark’s own drawing of the route and was printed by The Crafton Graphic Company of NY. 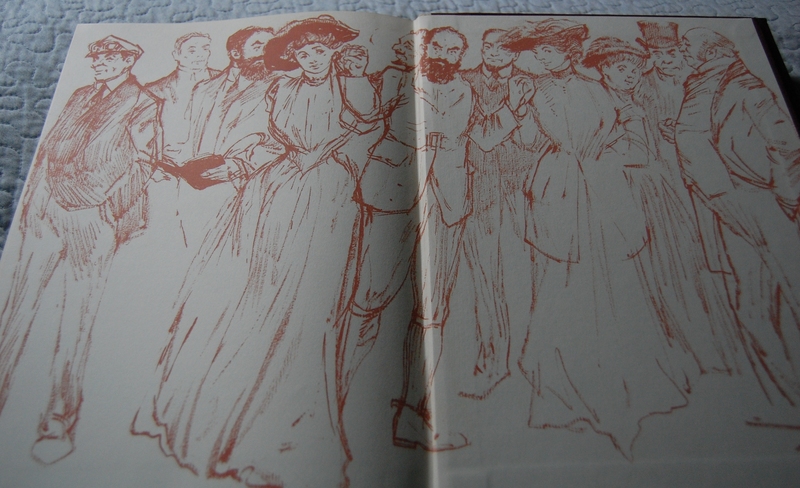 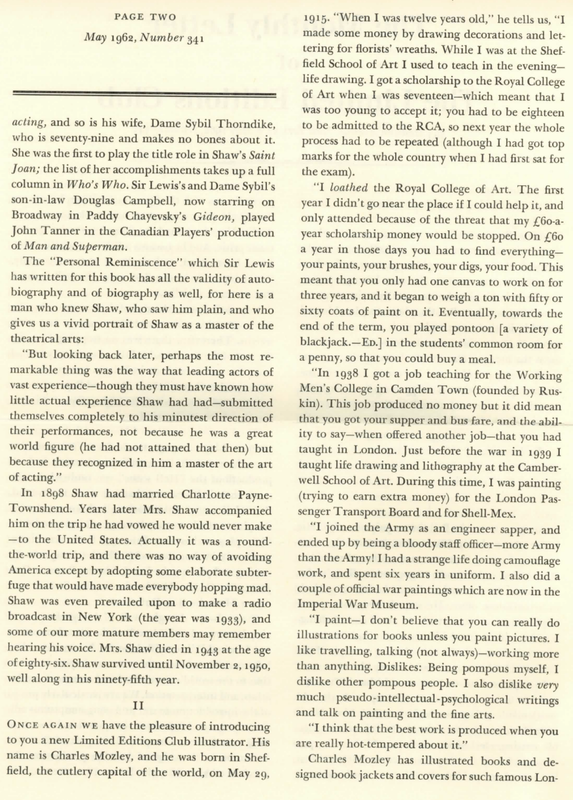 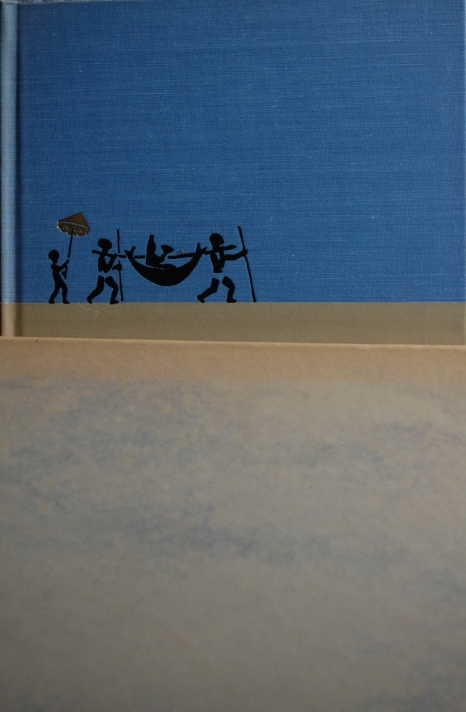 The book was bound by the usual suspects, Frank Fortney and the Russell-Rutter Company. 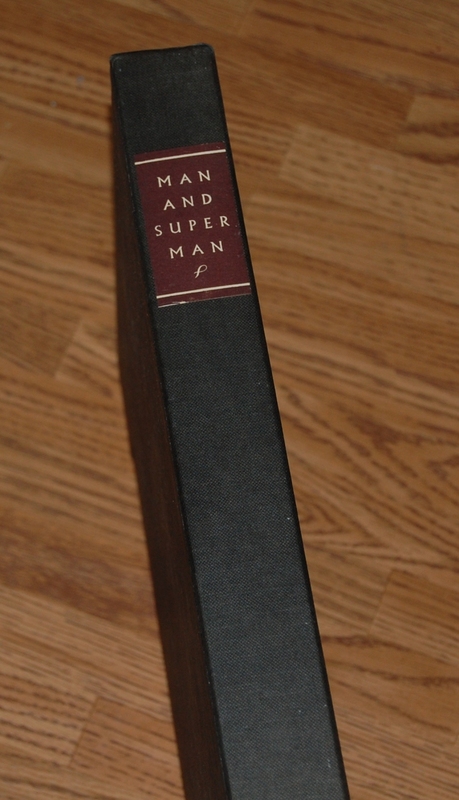 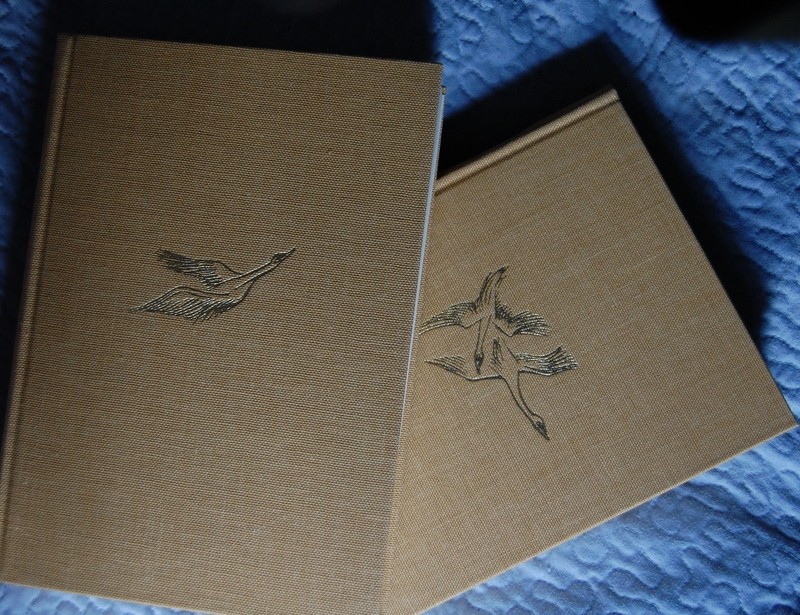 Spines – Volume 1 is on the left, Volume 2 on the right. 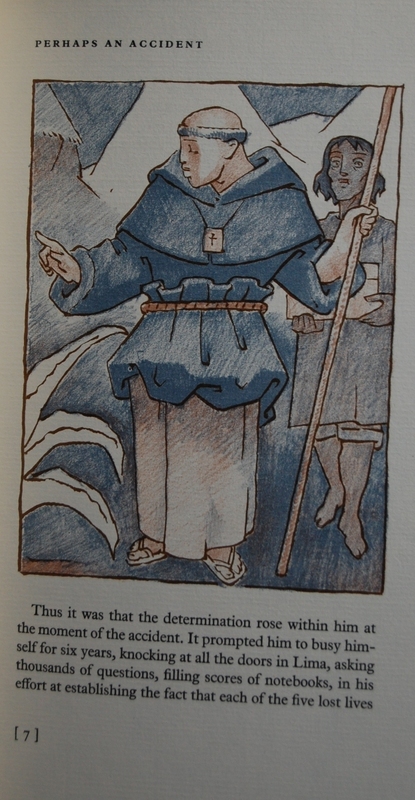 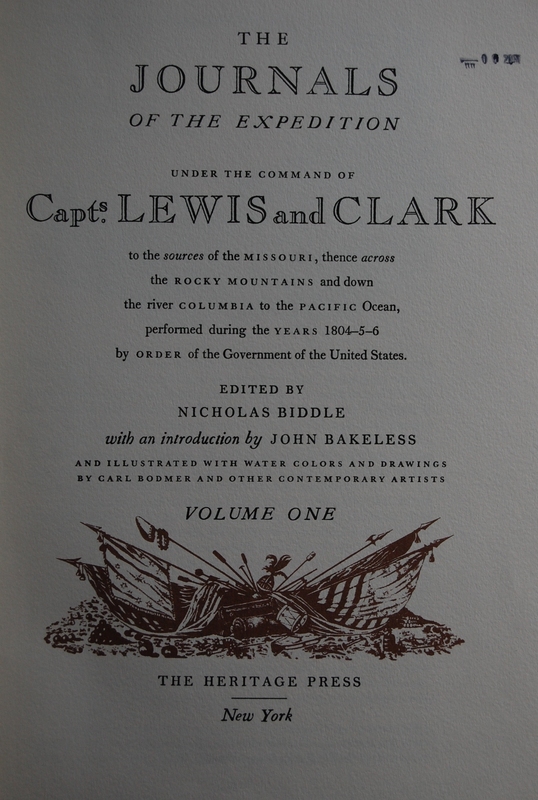 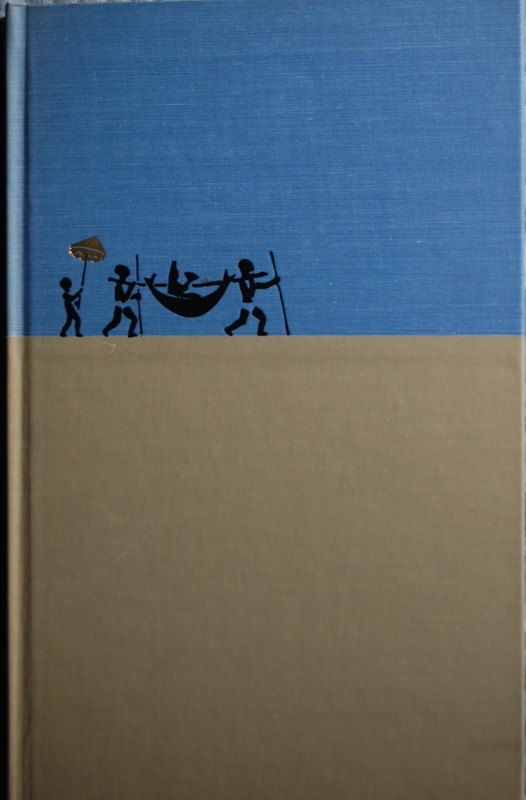 Title Page – For this book, the LEC felt that gathering up some of the art done by artists who lived in Lewis and Clark’s time would be most appropriate, so they worked out arrangements to do so. 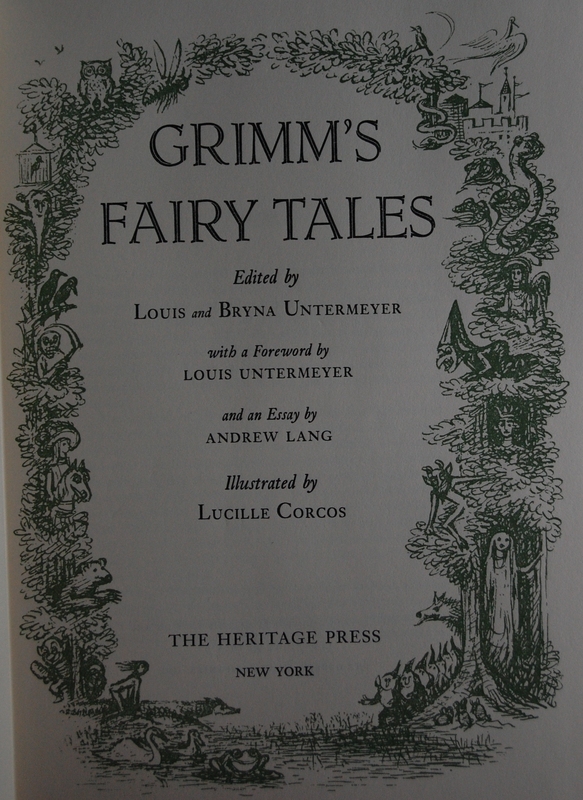 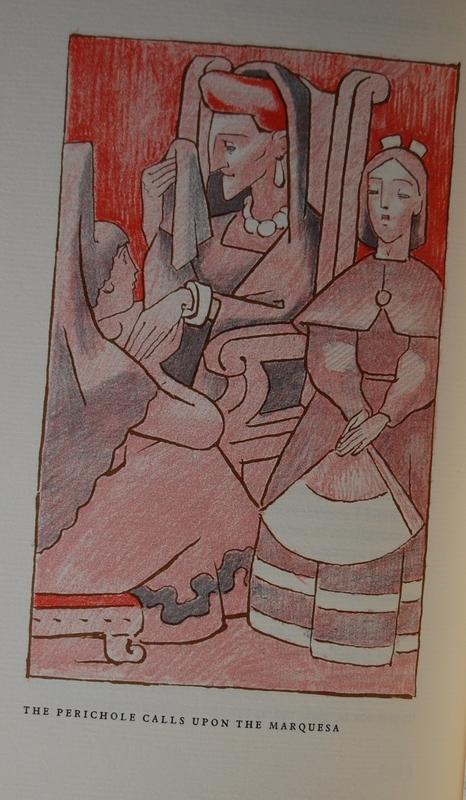 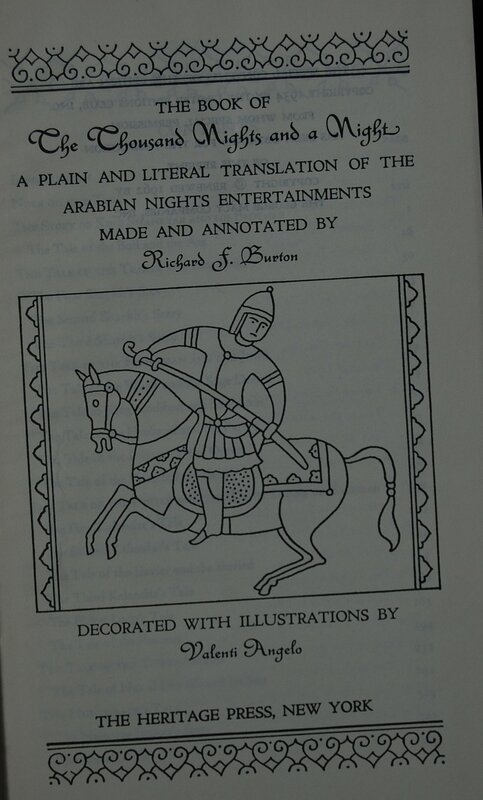 Carl Bodmer was a big hit, it seems, as his work is the most frequently used in the book. 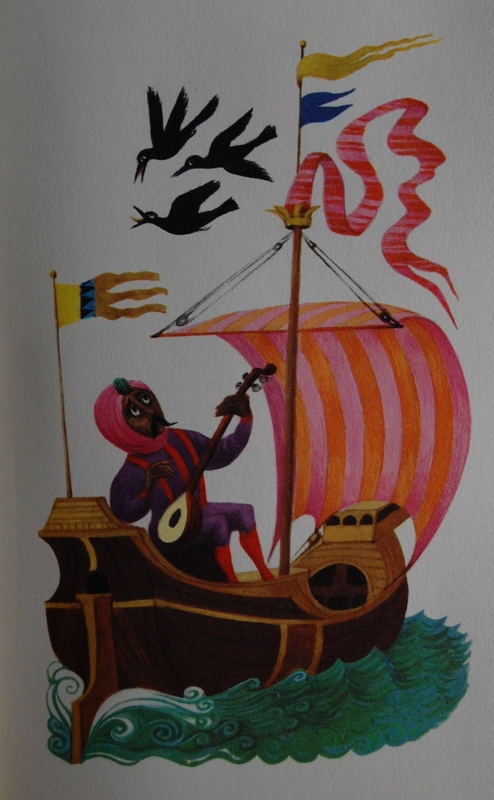 His watercolors were made while he was “accompanying Prince Maximilian of Wied-Neuwied on an epochal tour of North America in 1833-1844”, according to the back of Volume 2. 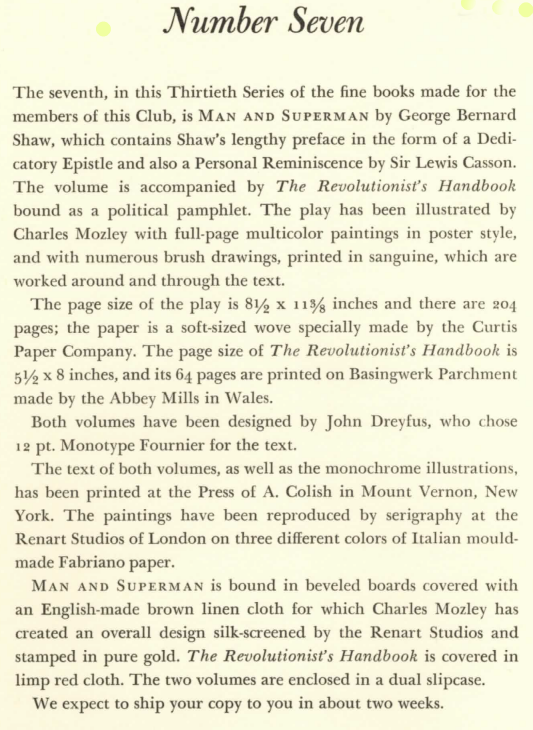 “Several Bodmer pieces came from specimens kindly loaned by Harry Shaw Newman of the Old Print Shop, Inc, New York”, it continues on. 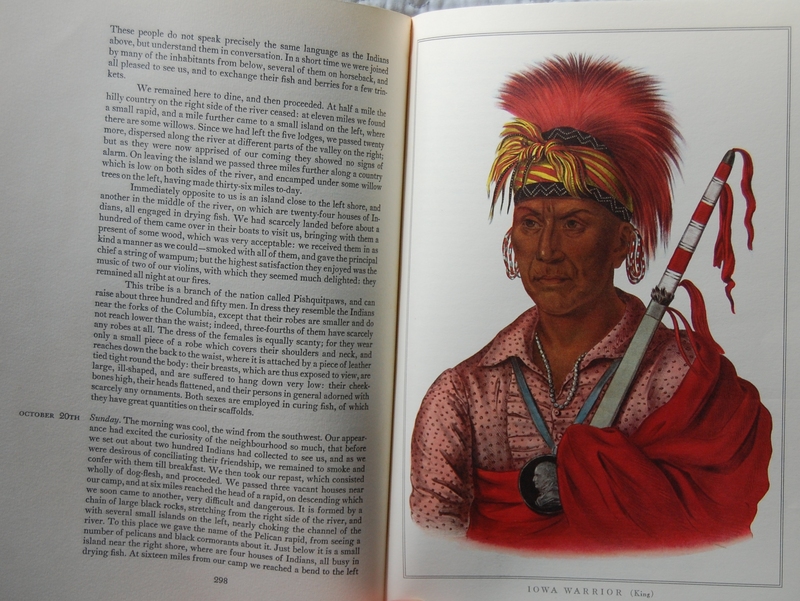 George Bird King, the second most used artist, did his work around 1837, and “are from the Indian Journals of Lewis Henry Morgan, by arrangement of the publisher, The Univ. 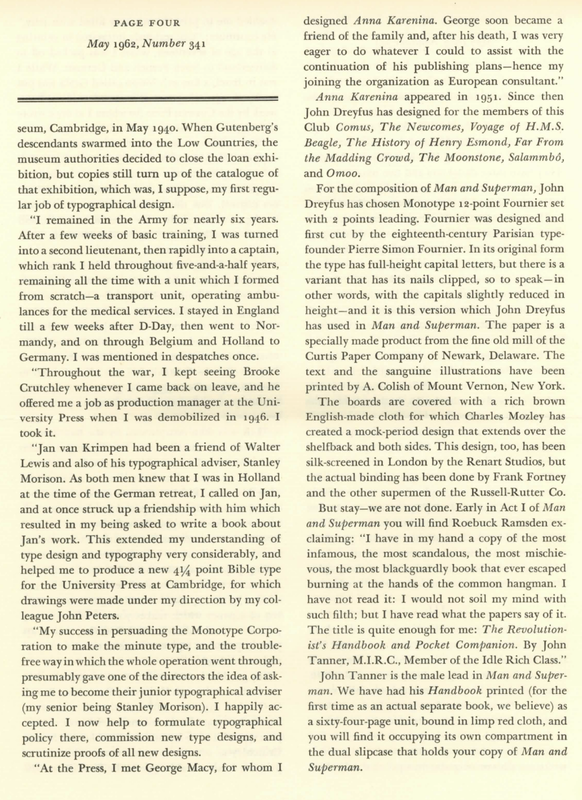 of Michigan Press, Ann Arbor,” again from the back of the second volume. 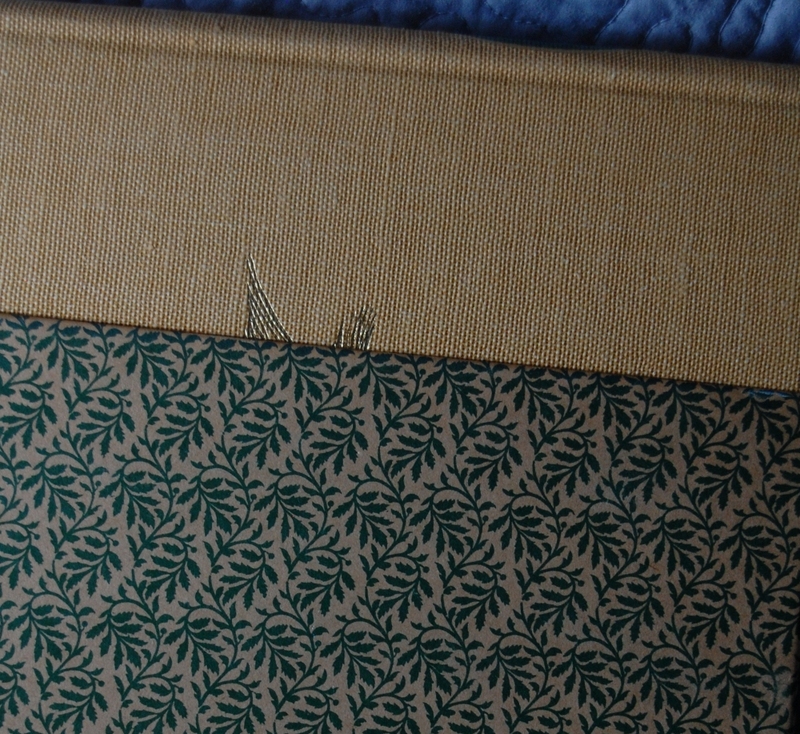 The type is Monticello, and the books were designed to look like an explorer’s journal (which I have to say they achieved!). 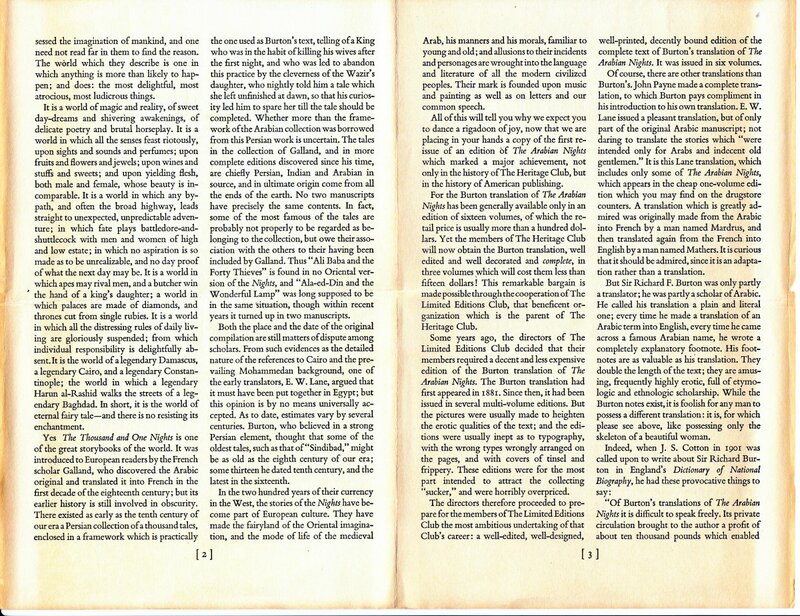 Monticello is based on a parent face by Archibald Binny, who lived in Philadelphia and composed the type in 1789, which became the most popular native typeface in Jefferson’s lifetime, and may explain why it’s named after his villa. 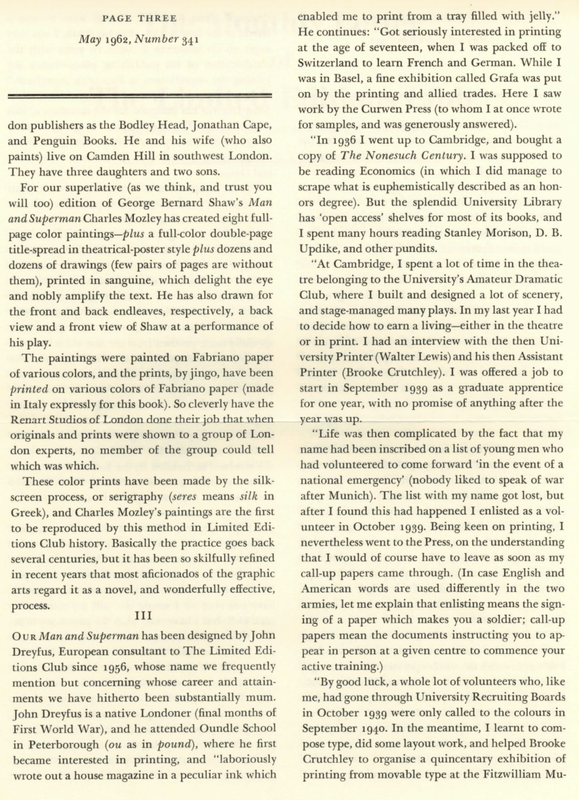 Nicholas Biddle edited the journals, and John Bakeless gives an introduction. 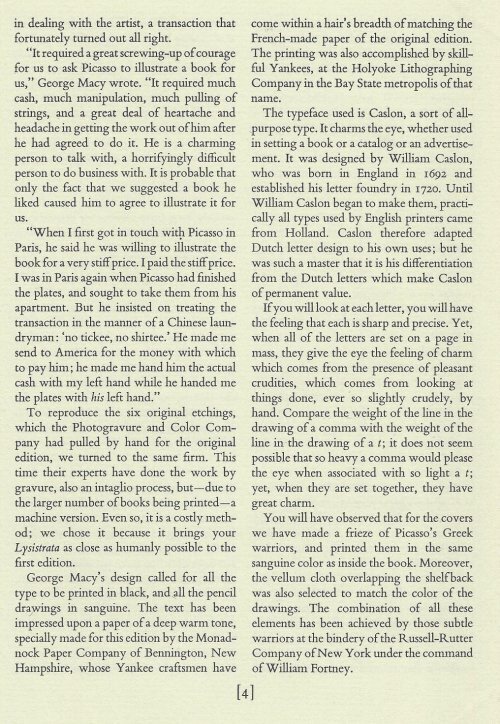 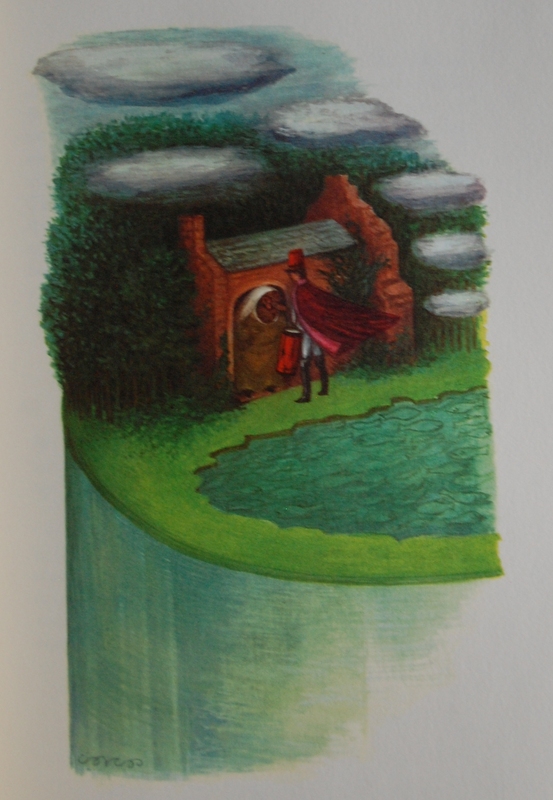 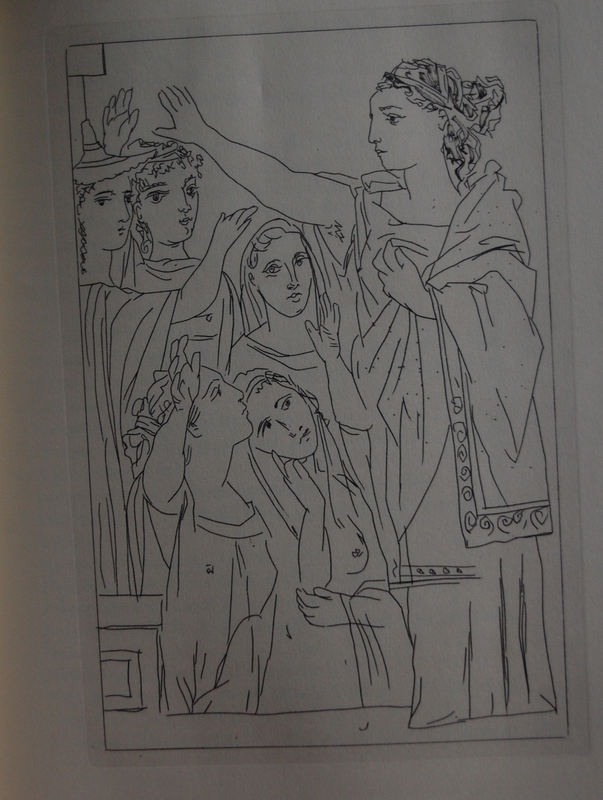 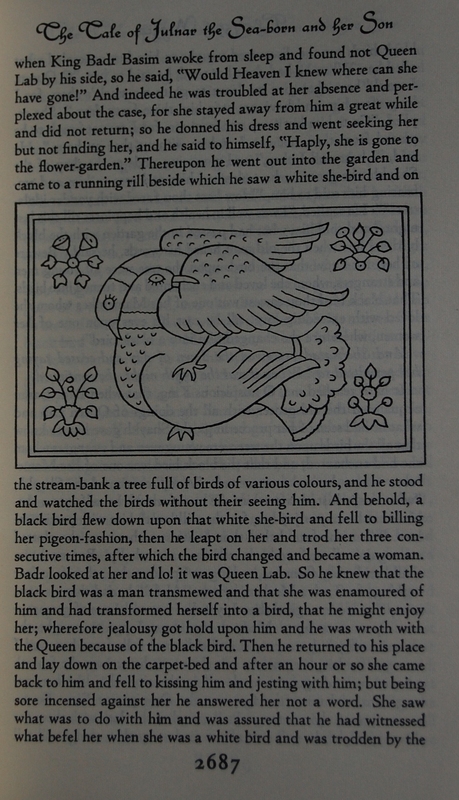 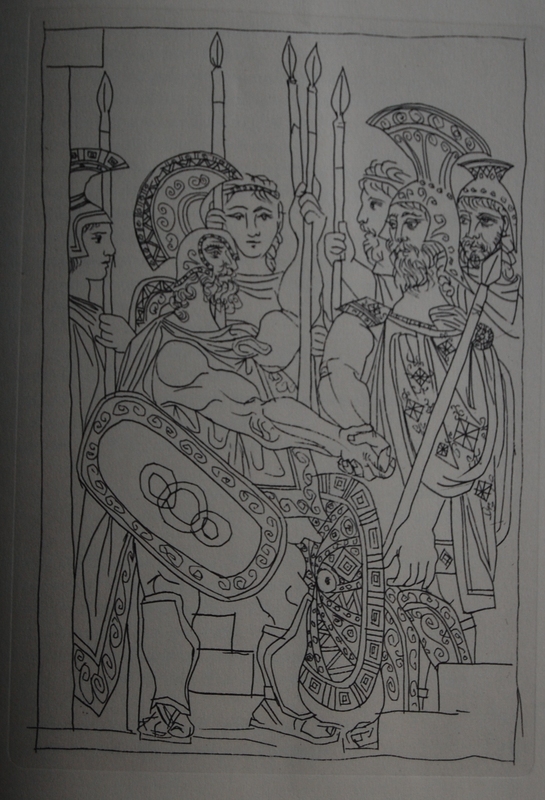 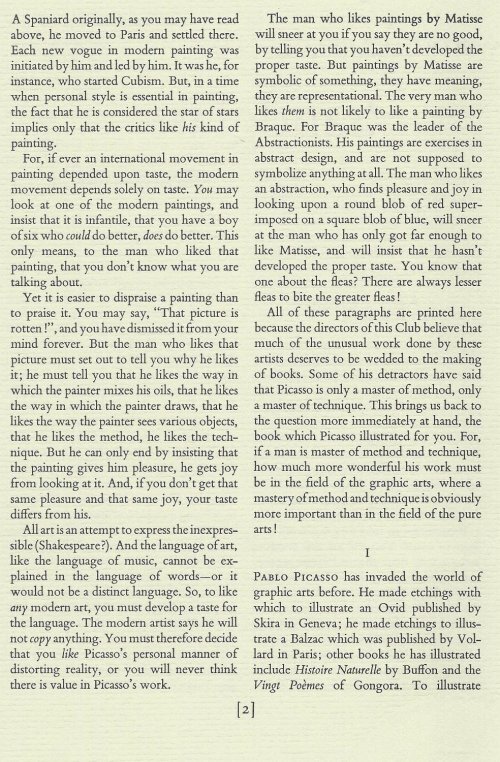 Page vii – The first page of the Introduction had a nice illustration, so I felt compelled to share. 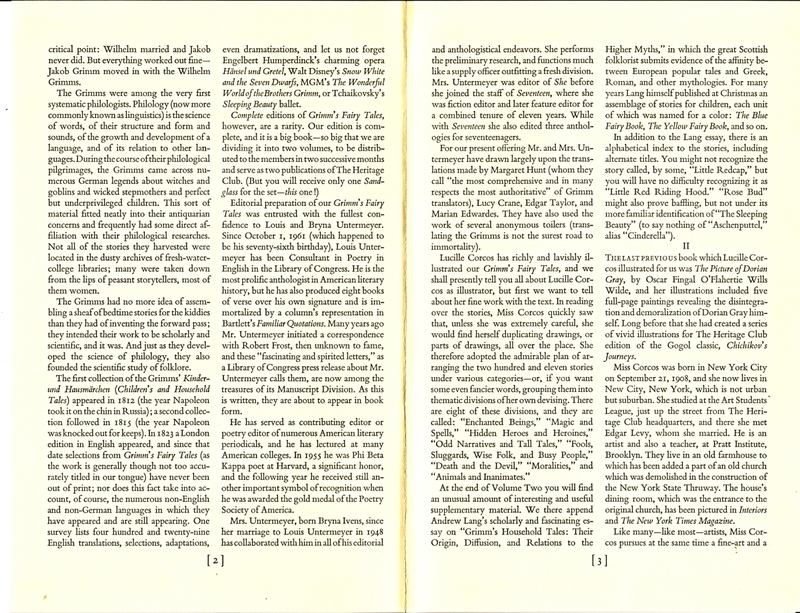 Pages 10 – 11 – An example of Bodmer’s work. 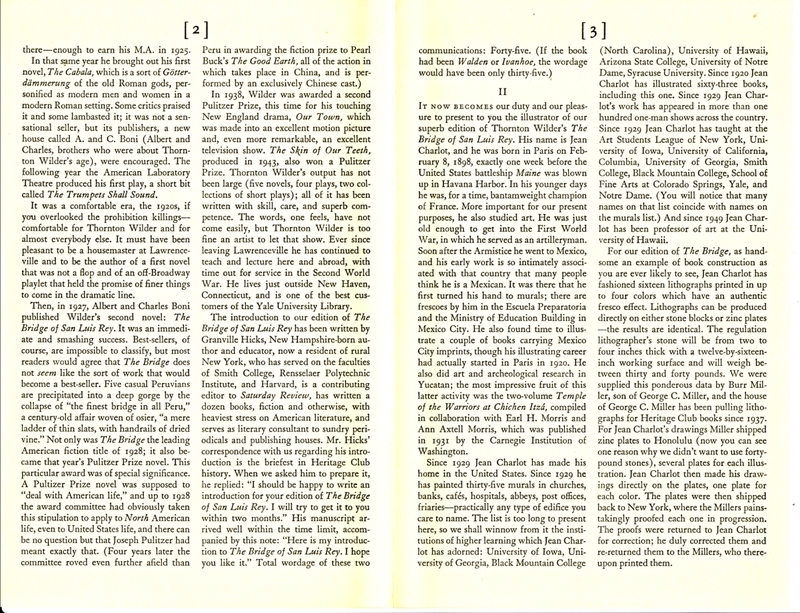 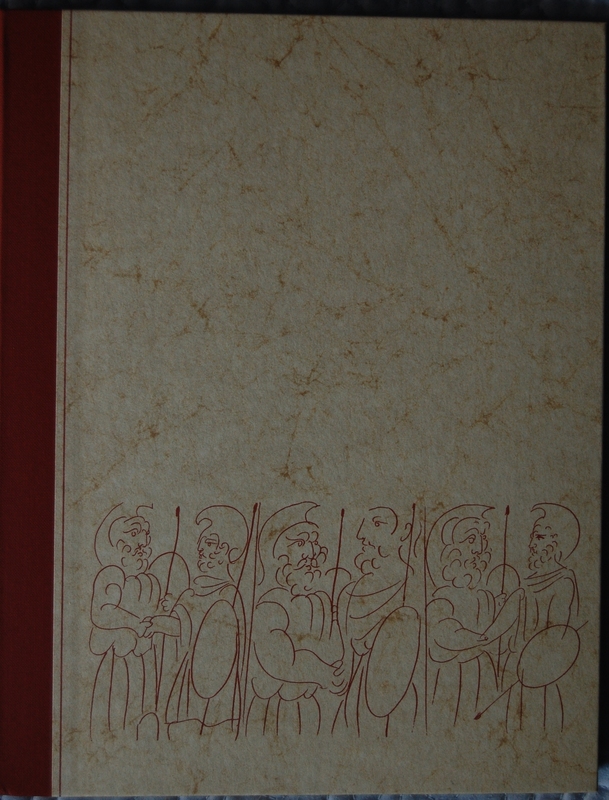 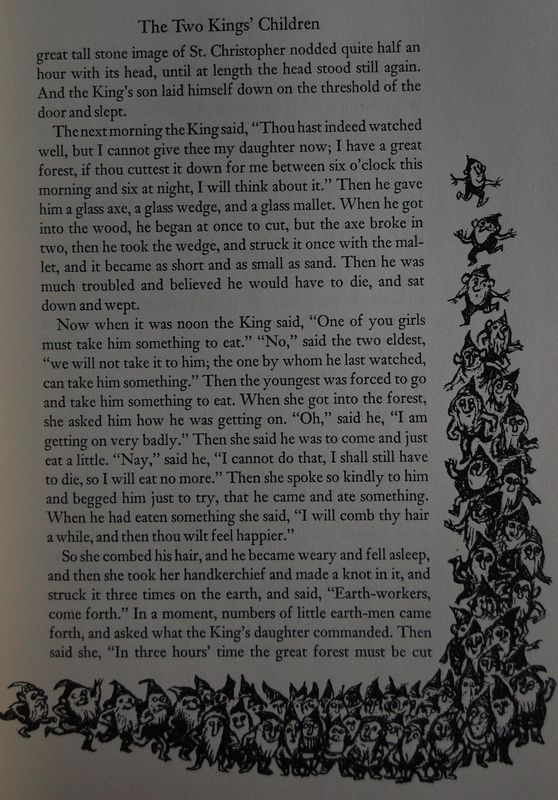 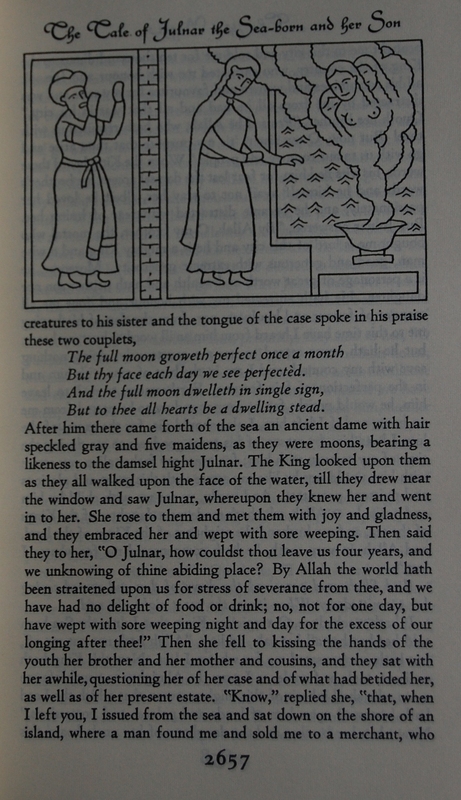 Pages 298 – 299 (Volume 2) – And an example of King’s. 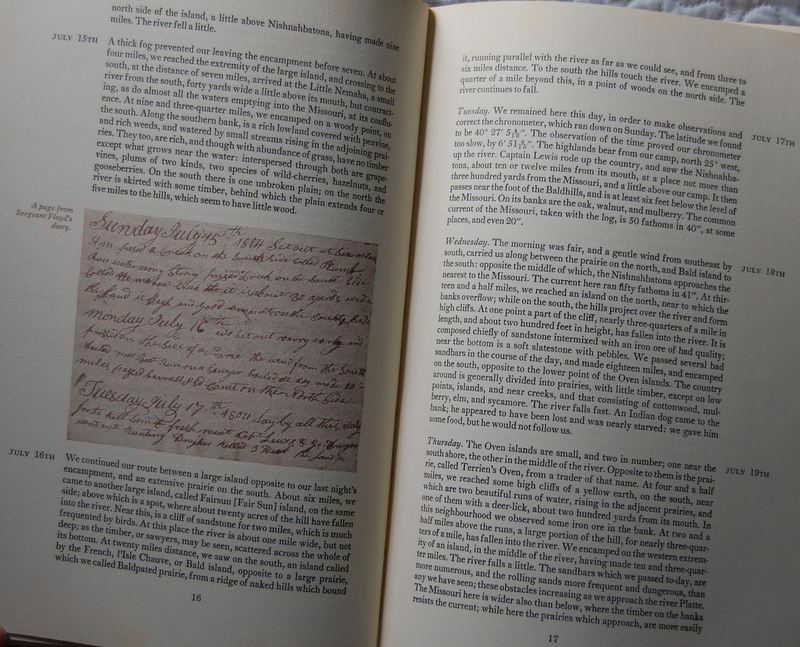 Page 16 – 17 – The journal also includes scraps from the explorer’s own journals, which is a nice perk. 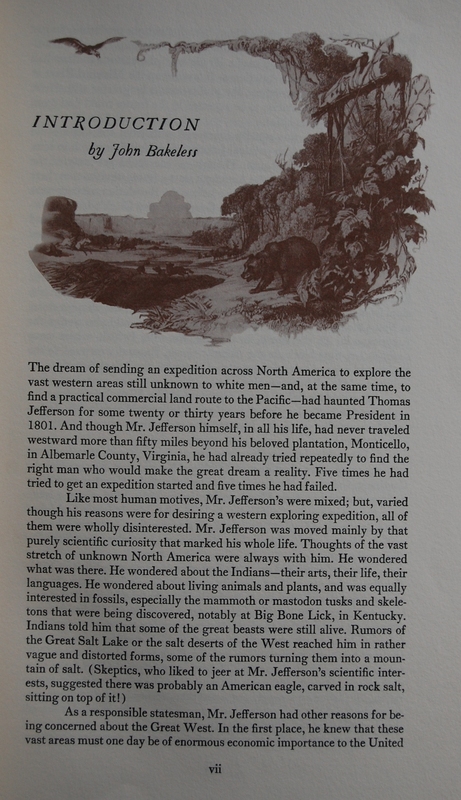 Map (end of Volume 1) – The Heritage Press reprinted the exact path of Lewis and Clark, which Clark himself created. 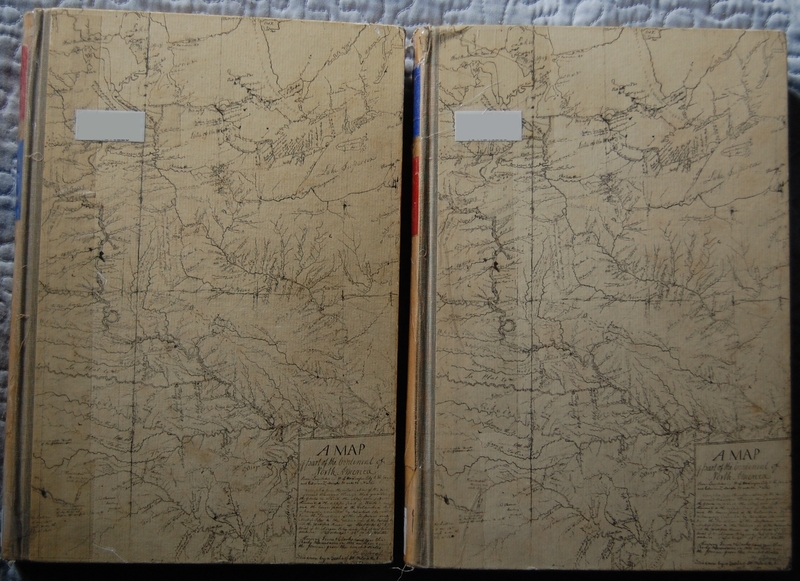 It’s a nice four page fold-out, with the trail specifically marked in a thick red line. 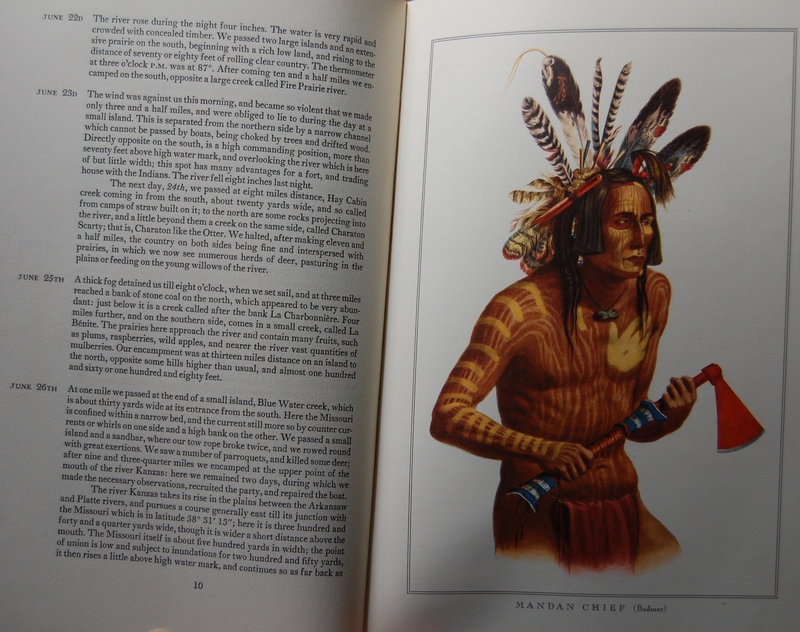 The original is in the Coe Collection of Western Americiana at Yale University’s library in New Haven. 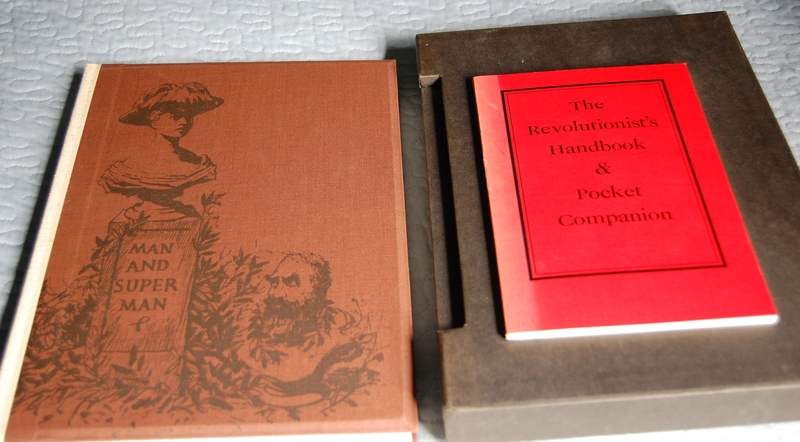 Personal Notes – I’ve enjoyed looking at these books, but alas, they are not mine. 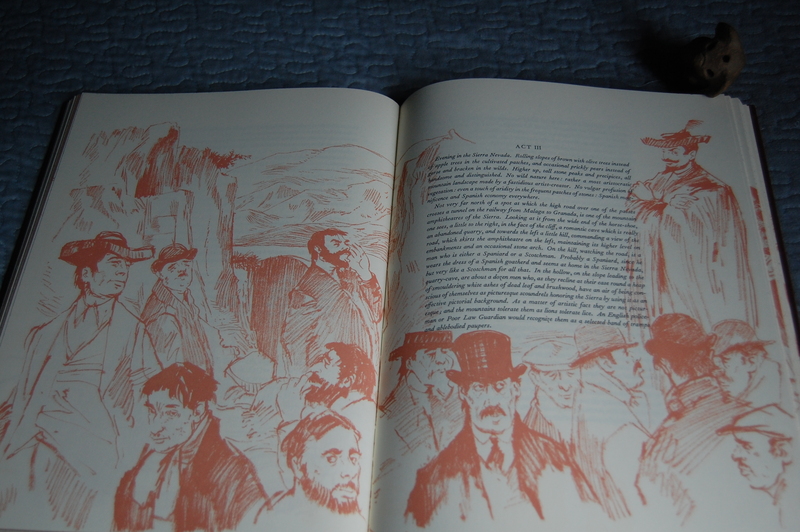 These were also checked out at my local library in Mariposa. 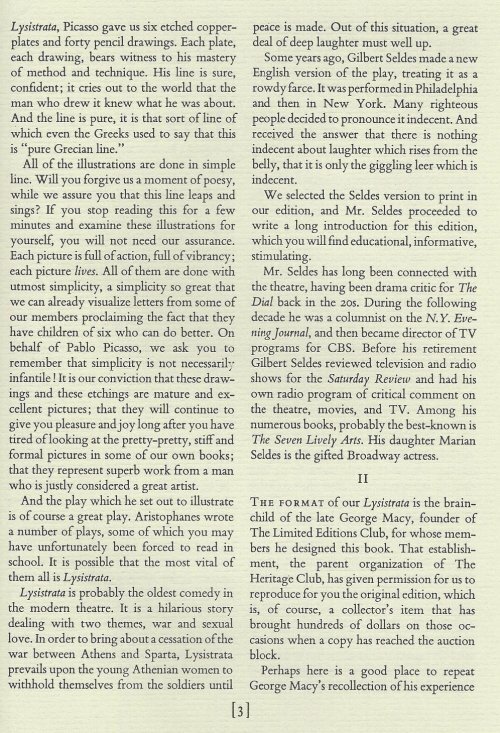 You are currently browsing entries tagged with 1962 at The George Macy Imagery.